Had a complicated issue and Jeremy took the time to come up with a viable solution. His work was impeccable, clean up AND follow up was professional. Project was completed in a timely manner as well. Very happy. Highly recommended. We are committed to delivering an unbeatable customer service experience. We work with our customers through every step of the process, ensuring they get the highest return on their investment. You won’t have to pay for unwanted services, nor will we try to sell you a product that you won’t benefit from. We want to educate our clients on why each upgrade is important and the processes involved. 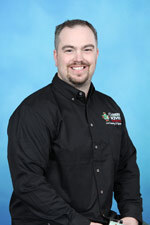 Owner Jeremy Burke first got his start in the construction industry in 1999. Within two short years, he had taken over a company crew, framing houses, decks, and more. During those times he would frequently spend all day framing, and the owner would allow him to use his truck and tools to perform side jobs during nights and weekends. It was obvious that he had the work ethic, skills, and passion to run his own business. 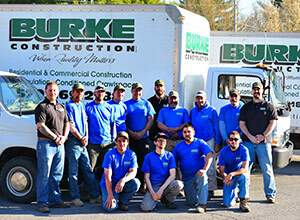 In 2005, Jeremy started Burke Construction, as a remodeling, framing, and deck building business. 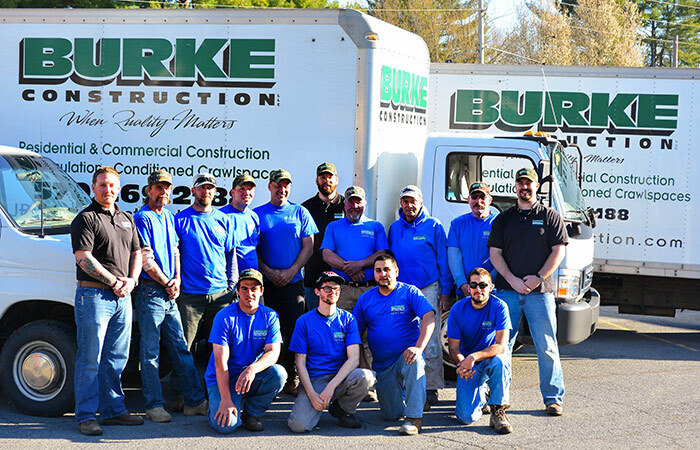 In 2008, Burke Construction added CleanSpace® Crawl Space Encapsulation and spray foam insulation to their list of services. Today, we maintain a 3500 sq. ft. office and have 6 trucks! Jeremy couldn’t be happier with all of the progress his company has made over the years, and also with the fabulous quality he delivers to his customers. We have built our reputation on craftsmanship and the highest levels of customer service- but don’t just take our word for it! We won 4 Super Service Awards from Angie’s List in 2013, for our kitchen/bath remodeling, insulation services, deck and porch construction, and flooring services. We are also accredited with the Better Business Bureau (BBB), and we are a member of the BNI network. 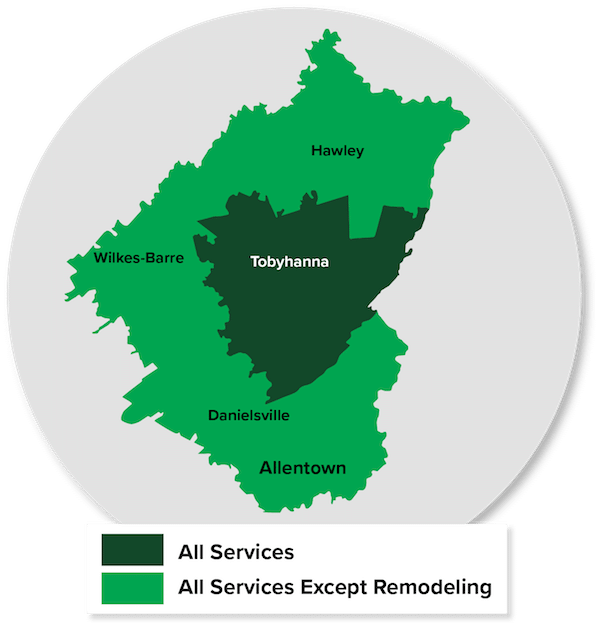 If you’re interested in our high quality services, call or contact us today to learn more or to schedule a Free Estimate.